FBA is a special paid service for sellers, which allows using Amazon storage capacities. This program can be selected for one or two, several or all products from its range. The goods you choose will be stored in ultra-modern warehouses on the same shelves as Amazon’s ones. 1. You ship goods to the Amazon warehouse. 2. Amazon receives, distributes and stores your goods. 3. The buyer selects your product and makes the order. 4. Amazon labels and packs your goods. 5. Amazon delivers the goods to the buyer and provides an additional service. Despite the fact that the service is paid, it is used by about 90% of sellers. What is included in the price? Referral fee. Its size depends on the category, but in most cases it is 15% of the purchase price. Fulfillment fee (includes the order processing fee, acceptance, packing, delivery of the goods to the buyer). Its size depends on the size of the product and the period of the year. Amazon has 8 size categories, depending on the measurements of the product (length, width, height, weight), it falls into one of them. Thus, the amount you pay per unit of the product for each sale is determined. Professional selling plan fee - $ 39.99. If you have an individual selling plan, the board structure is different: Amazon removes $ 0.99 from each sale, but you pay nothing in a month. FBA monthly storage fee depends on the size of the product, its quantity and month. To calculate the revenue from a unit of goods, pay attention first of all to the first two types of fees - you definitely can not avoid them. Irregular fees are charged only in certain cases, but it is better to be warned. How is the cost of Fulfillment by Amazon calculated? wait, and after a couple of seconds, the program will provide you with calculations and an approximate amount of profit from this product. The calculator is also convenient in that it can show your approximate monthly turnover, costs for all items and net income on the charts. Also, you have the opportunity to compare your earnings with the profits of competitors and make a strategy for more effective sales. If you have a lot of goods, and you are not happy with the idea of ​​manually calculating FBA Fee separately for each product, then you can use the ASINScope service. 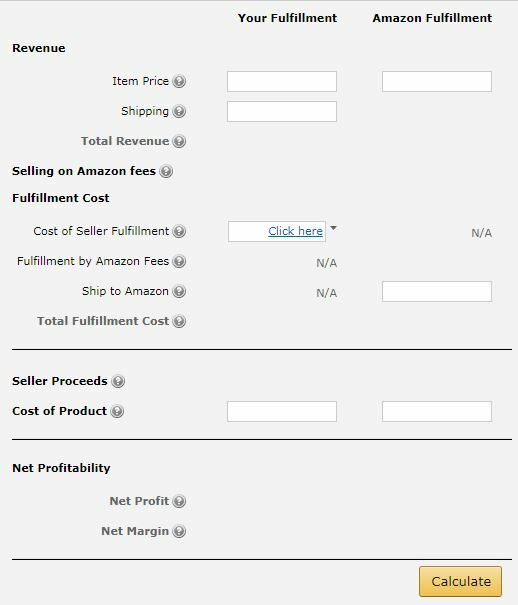 ASINScope can calculate FBA Fee when ordering a Large Scale Conversion. You only need to load the list of necessary products and you will immediately get the result. 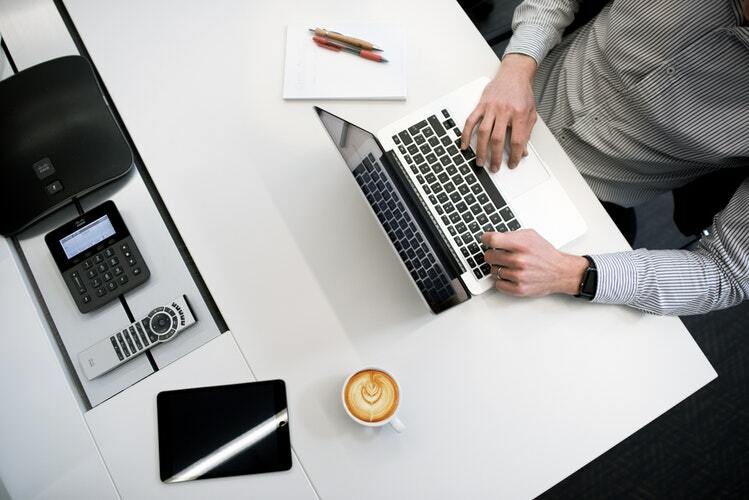 In addition to FBA Fee, the program will provide many other equally important indicators and, thus, save your time and help you make the right decision for your business.